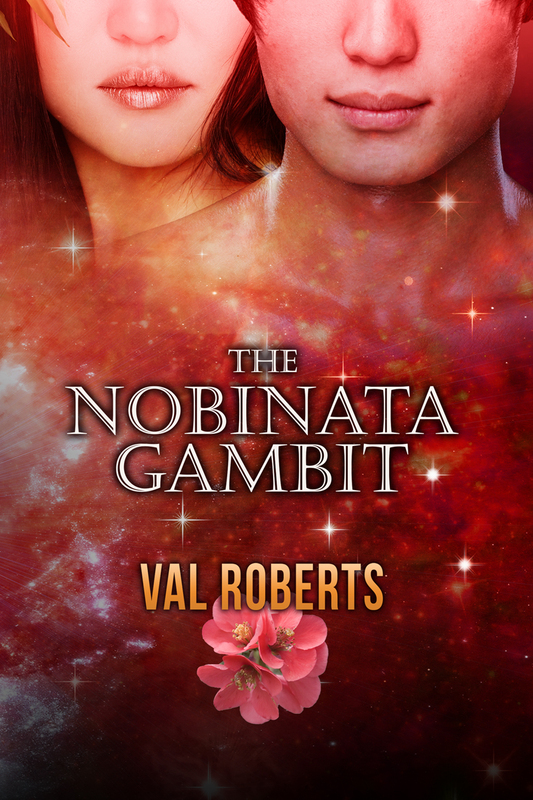 This is just a quick note to let anyone interested know that Getting Lucky, the second novella in the Ganymede incident super-novel, is out in ebook, available at your favorite store: Amazon, Nook (right now the author is listed as Valerie Robertson; I’ve fixed it once), Kobo, and iBooks. Kanaxa’s rocking cover now has a story to go with it. Back to editing Unique…which doesn’t yet have a cover. Ta-dah! Cover by Kanaxa (the awesome). 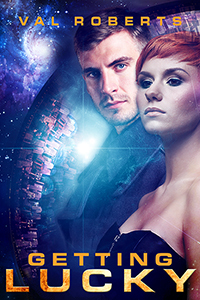 This is the third cover she’s designed for my stories — the first one was Blade’s Edge. The story is in editing right now, but it will be out before Christmas. The third in this trilogy of novellas is the story of Strike Force Colonel Ramsin Singh rediscovers his humanity, with a little help from some asteroid miners and — no, no spoilers. Yet. Bwah-hah-hah-hah! 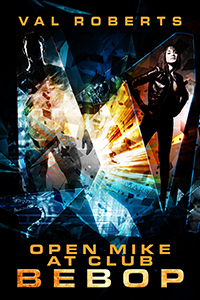 The e-book version of Open Mike at Club Bebop is officially on sale today at Amazon, Nook Press and Kobo Books. I am pleased with the way it has turned out — the last three years of XML coding at the day job have not been wasted. And now, on to the print version of Bebop, soon to be followed by The Nobinata Gambit (what happened to Shak and “Lilo” after The Valmont Contingency ended). After that, it will be time for Sasha’s story…. I couldn’t have asked for a better cover to kick off Wylde Hare Press. I think it might even be better than the cover for Blade’s Edge. Now all I have to do is get the book formatted, the ISBNs purchased, the blurb written and get it uploaded to all the stores. My target date for this is August 20th. This is going to be so much fun; I haven’t formatted a book in…well, more than 20 years, back when I was working my way through college as a typesetter in the university’s graphics and printing department. And it was before mobi and epub formats existed, so I get to learn something new.